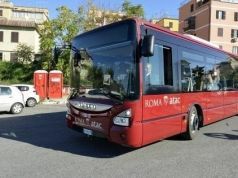 Public transport strike by ATAC confirmed for 4 December. 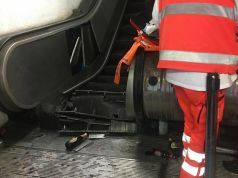 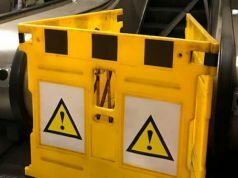 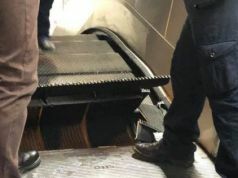 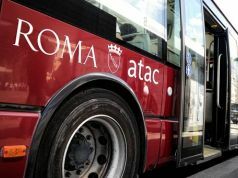 A strike by the capital’s public transport company ATAC is confirmed on Friday 4 December between 08.30 and 12.30, affecting buses, trams, metro and light rail services Roma-Lido, Roma-Giardinetti and Roma-Civitacastellana-Viterbo. 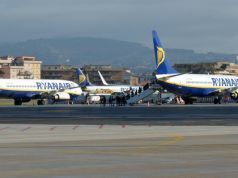 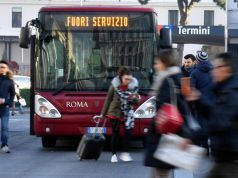 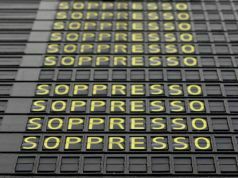 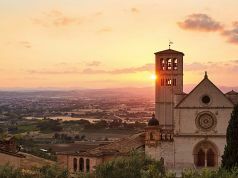 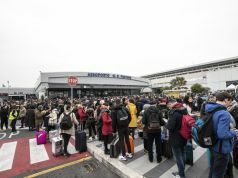 However a 24-hour strike by Rome’s suburban bus company Roma TPL, which was scheduled the same day, has been called off at the last minute. 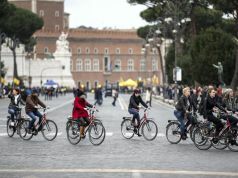 The same day (4 December) Rome has banned the most polluting vehicles from circulating within the city’s fascia verde or green belt (the area inside the GRA ring road) from 07.30 to 20.30, to reduce high pollution levels which currently exceed the smog limit. 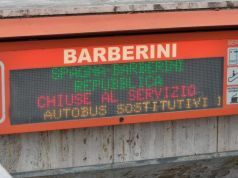 The ban affects the following vehicles: Euro 0 and 1 petrol-driven cars; Euro 0, 1 and 2 diesel vehicles; two-, three- and four-wheel 2 and 4-stroke Euro 0/1 vehicles; and diesel Euro 0/1 microcars. 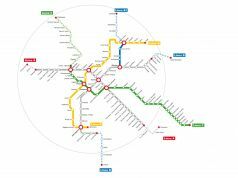 The city has also banned all private vehicles with odd-numbered licence plates from circulating within the green belt on 4 December from 07.30 to 12.30 and from 16.30 to 20.30. 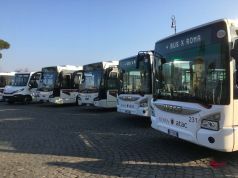 The next day, Saturday 5 December, vehicles with even-numbered plates are affected by the same ban at the same times. 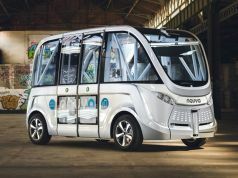 The traffic legislation is determined by the final figure of the vehicle’s registration plate. 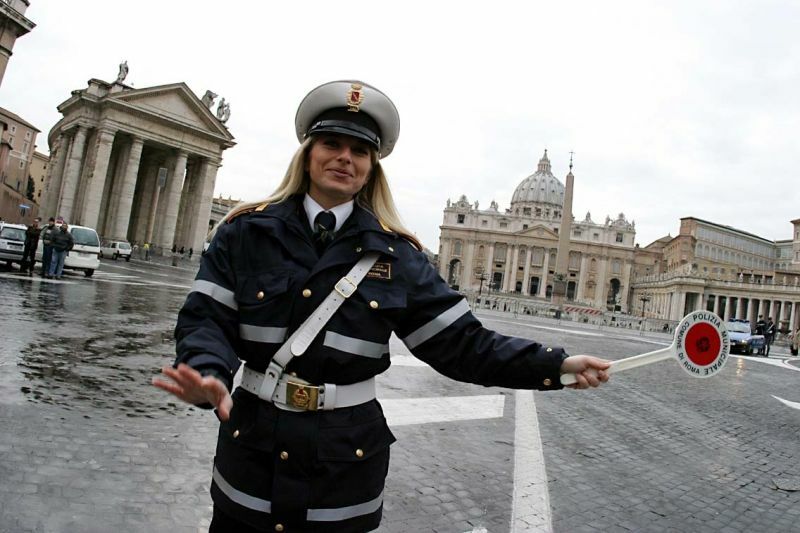 For traffic updates see Muoversi a Roma website.